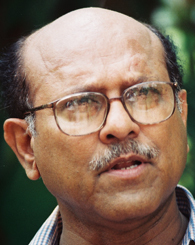 Raghabendra Chattopadhyay's research areas of interest include local self government and empowerment of women, public policy and management, development and the State's role in social sectors including adult and elementary education in India, political economy of development and poverty eradication through self sustaining economic programs. Targeting Efficiency: How well can we identify the poor? Powerful Women: Does Exposure Reduce Bias?